Other objects, like text and graphics can be added to your labels, thus making them competing with those created by most of labeling products. A mac barcode on the page adjusts immediately to reflect any changes you make in the barcode specifications data you've entered into the Barcode property panel. 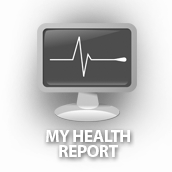 Width, height, human readable text options, etc. 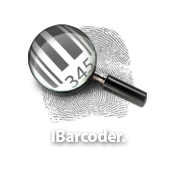 allow easy customization of the barcodes you create with iBarcoder product. 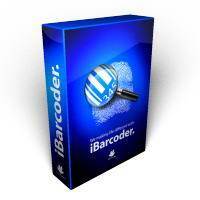 The powerful Sequential Numbers feature allows you to define the sequence in which barcodes are printed. The barcode sequences can be created in two modes. The Counter mode creates the next barcode automatically by modifying the current mac barcode data string in compliance with the user settings. The Text File mode specifies the file containing the set of data strings from which bar codes are generated. 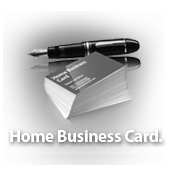 Home Business Card contains more then 100 professional pre-made designs. Import and Editing Import your own Graphics in all popular graphic formats, Crop, mirror, flip, rotate, negative, noise, gamma, etc. Even give a graphic transparent background. 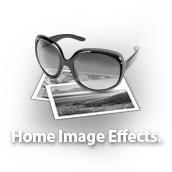 import iPhoto, Aperture support, Use Integrated Google Internet image search. 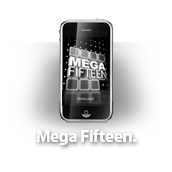 The product provides you with ability to use any of about 100 Core Image Effects and Filters available in MacOS X. Use circular text feature. Make custom fill, stroke, shadow effects. You want to make your own mac CD, DVD covers and cases? You need custom video or MP3 collections? You have a lot of family photos or any data for backups? 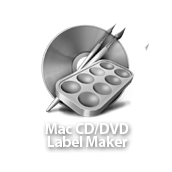 The Mac CD/DVD Label Maker is a mac software for designing and printing DVD and mac CD Labels and Covers. You'll forget about tip pen for quickly labeling your CDs using our software for mac. The Mac CD/DVD Label Maker is a CD/DVD disk label maker for Mac that helps you to create CD DVD labels, mac disc cover and double covers, jewel cases, spines etc., using various built-in label formats, clipart, background mac images, and ready made templates provided. Text, graphics, mac images and backgrounds can be easily added to your documents as well as various shapes containing color gradients and mac images. Link text between multiple text objects, wrap text around overlapping objects. Import playlists from iTunes, Finder, or text file. 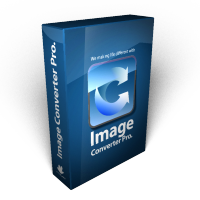 The Mac Image Converter Pro helps you to view mac image files, and convert them to numerous vector and raster formats including PDF, EPS, JPG, GIF, TIF, PSD, PICT, PNG, BMP, SGI and ICNs. The program is mac wmf and emf image converter and viewer application. 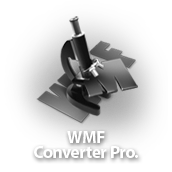 It allows you to render and convert single or multiple WMF and EMF files, preview them, change colors in vector based WMF files, and save either all of them, or selected ones as mac native images in one of 10 file formats, including vector formats (PDF, EPS) and the raster ones, such as TIFF, JPEG, PNG, 8BPS (Photoshop), BMP, SGI, Mac ICNs and more. The image resolution setting can also be used when saving in raster image formats. 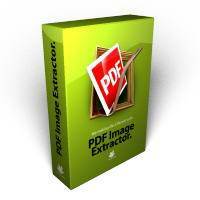 PDF Image Extractor can be used for extraction of the raster images from mac PDF files, and saving mac pdf image to a disk, or converting them to numerous graphic formats including EPS, JPG, GIF, TIFF, PICT, PNG, BMP, and SGI. The product provides you with the easy and convenient way of navigating through images in the image scroll table. 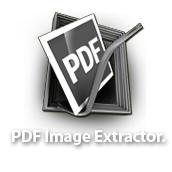 Open a mac PDF file, select the desired image, choose one of the export formats, and save it to your disk. Or use the Export All Images option to save all the image files from a mac PDF file. 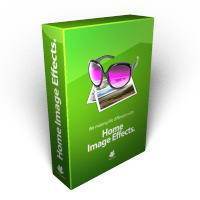 The mac image software for photo editing and image effects creation. You can use all standard MacOSX Core Image Filters plus more than ten our custom 2D and 3D effects. Using our software you can image transform, crop, noise, tiled, RGB, gray scale, bright, contrast, tint, twirl, bump, pinch and much more. Save your favorite mac image effects for future. Provided custom effects give you ability to modify image or create new one using random image generators. 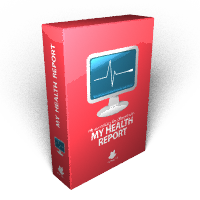 Desktop Publisher Pro is a high quality, low cost, full featured desktop publishing tool for the professional and novice alike. Desktop Publisher Pro delivers the power-packed desktop publishing solutions that power users need to transform concepts into stunning professional quality designs. Both first-time users and experienced graphic designers will appreciate the intuitive powerful text handling capabilities of Desktop Publisher Pro. Enter txt directly into text boxes, cut and paste, or import from text files. Desktop Publisher Pro flows text around graphics; it allows you to link text boxes and precisely place text and graphic objects. 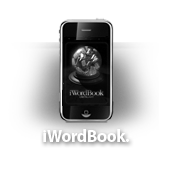 This full-featured desktop publisher provides users far more control over the appearance of text than ordinary word processors. Whether your running a business, advertising a garage sale or adding the finishing touches to a school project, Desktop Publisher Pro lets you tinker, tweak and outright torture text, plus create headlines and special effects like the best of the big-name publishing software at a fraction of the cost. 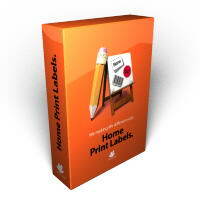 Mac Label maker with most of the Avery labels and cards formats support and powerful mail merge feature. The product supportd Post Net mac barcode and can be used as barcode generator. 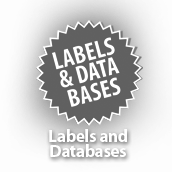 Easy switch between database and label views, instant previeweing make the work with the product intuitive and quick. You can print labels from either a database, or from predefined data template. You can also use MacOS Address Book (mac version) data, add images and various graphics to the label, add text to a path, and more. You can navigate through the images in a folder using navigation keys and keyboard shortcuts. Changing the view size allows to view at different zoom amounts. Also you have ability to rotate selected Image file. To convert an Image File, choose one of the export formats and select Convert option or press button. 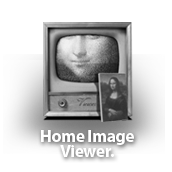 The export resolution can be changed under HomeImage Viewer Drawer Preferences. You may set also the default destination format, and the default location for the converted files. 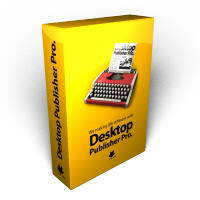 Application is free software for Mac, you can use it absolutly free. This application is for free software downloads. Only batch file converting option is payable. Good luck and enjoy! 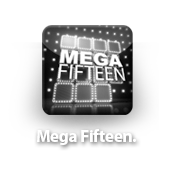 Mega Feefteen is a sliding square puzzle, a superset if the Feefteen Puzzle, One of the World's Best Known Puzzles. It consists of 9, 15, 24, and 35 numbered squares that are placed in a 3x3, 4x4, 5x5, and 6x6 leaving one position empty. The goal is to reposition the squares from a given arbitrary starting arrangement by sliding them one at a time into the ordered configuration. 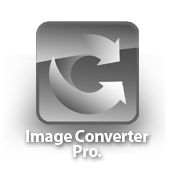 Tiny Image Converter for Mac is a great way to convert images on Mac. 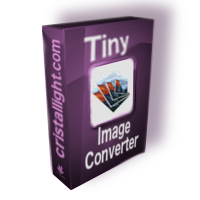 Tiny Image Converter supports all image formats like PDF, PNG, JPEG, GIF, TIFF, and BMP. 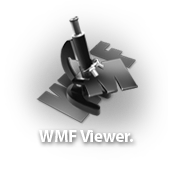 Compact image processing application without windows for MacOS. Step 2: click on the ‘tIc’ menu in the Status Bar or use "Hot Keys"